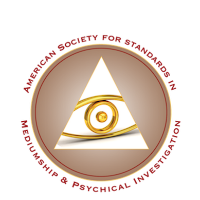 Mediumship Readings and what to expect. The first thing that you should know is that Jock only give mediumship readings to those individuals that really need them. Do not contact if you want to know if your girlfriend or boyfriend is coming back and you are a young person with your whole life ahead of you, or if you just want future predictions. This is a waste of psychic and spiritual energy. Come if you really need help; if you have lost a loved one or have gone through some turmoil in your life and need direction from spirit. Jock is a professional Spiritual Medium / researcher and has demonstrated and trained in the Christian spiritualist church. 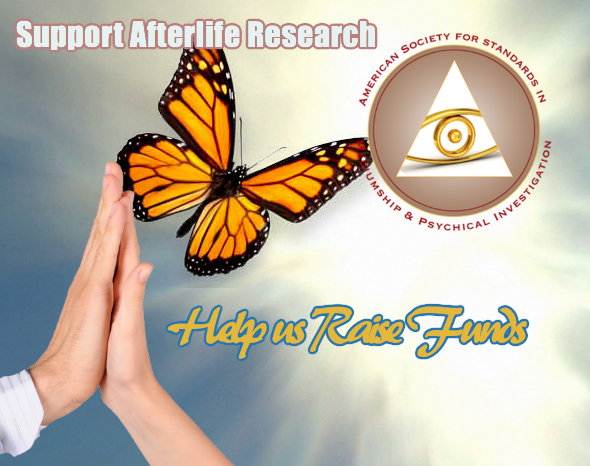 As a fully qualified spiritual medium he prefers to use his spiritual gifts to help those in need. The Mediumship readings that Jock gives last for an hour minimum (NORMALLY LONGER) and usually contains several parts to it. Firstly, a psychic reads the energy of objects or people. Everything has an aura, and the energy that is contained in the aura contains a blueprint of all our thoughts, emotions, future, past and present. The aura is also a bridge to commune with our friends in spirit. This is how a psychic mediumship reading may begin. 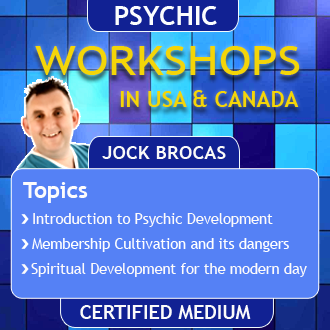 Jock Brocas is a dedicated and passionate psychic medium and is known for his honesty, accuracy and compassion. He is also a spiritual teacher and though has always been psychic since child hood; Jock had to hone his skills and abilities later in life when he was called to work for spirit. As a professional spiritual medium, Jock ensures the work he does is for the highest good of the individual and for humanity. Jock concentrates on what is needed and not what you want to hear. He also ensures that the work is within the highest of ethical standards and upholds the SPIRITUAL gifts as sacred and divine. Mediumship Readings – What to Expect! 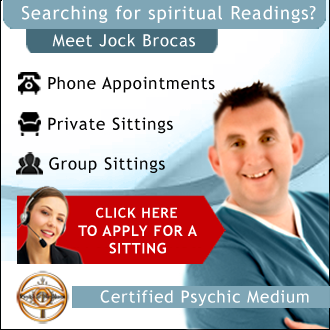 A mediumship reading will offer evidence given from the spirit in the spirit world and Jock is known as a top evidential medium. Spirit communication is never guaranteed and it is important to remember that it is the spirit who communicates and not the medium who calls on the spirits. The spirits on the other side of life are just normal individuals like us – they are bound by the same spiritual laws and have their own free will, so if they want to communicate – they will. Spirit communication is therefore an experimental process. As an evidential spirit medium, Jock Brocas will only convey what he is given by spirit. So You have decided to have a Psychic Reading with me! Firstly, you should note that I am renowned for being direct, to the point and accurate. This is your time and i hope that you will find the experience, enlightening and pleasurable. The psychic reading is to give you answers and encouragement and perhaps to help you make the right decisions to create the happiness that you deserve. You should feel a new sense of confidence and direction from your experience. Is it possible that you need guidance on health, relationship issues or normal day to day problems – a psychic reading can be your aide. Your path may be blocked by your own emotions and this will undoubtedly become clear as you progress through your psychic reading, thus helping you to make the correct decisions using your own free will. Normally if i have not covered all that you wish to know during the psychic reading, you will be able to ask questions at the end. I will then focus in on the question and endeavour to provide answers. You must be aware that the reading is for your highest good and should spirit decide to communicate – the reading could take a different path depending on your spiritual needs at the time. please note that I only read for Individuals who really need it and more often than not – Only referrals. Contact me; readings at jockbrocas dot com. Please note that very few people will actually get a reading from me. Group readings are now available in your own location. 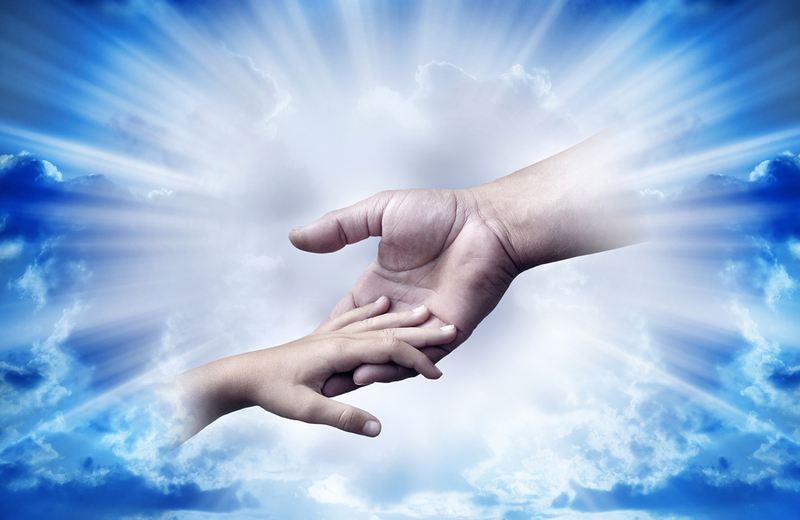 These readings are primarily aimed at family members where they require evidence of life after death. These group readings are not psychic parties or indeed a gathering of individuals looking for a bit of fun. As a professional spiritual medium it is important to have respect for the spirit world and those in it. 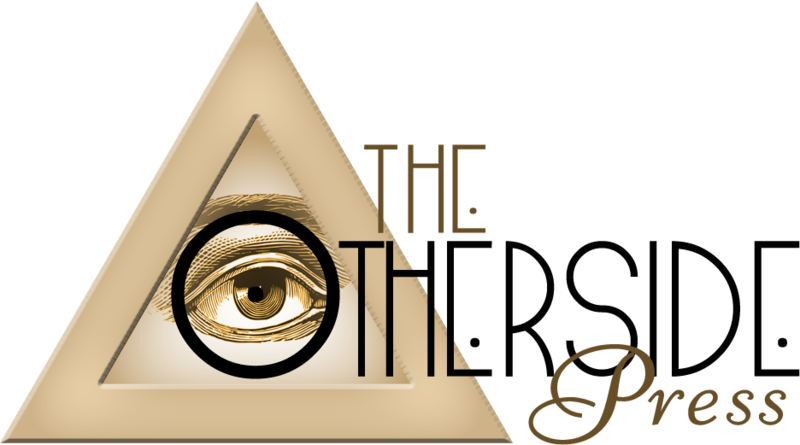 We fully understand that sometimes a group of individuals in a family unit will want to hear from the same loved ones and this is why we offer evenings of group mediumship sittings in a chosen location. These meetings will involve the family members and can be held at a chosen location or sometimes at the family home, though it is preferred to have a location outside of the home. Contact us if you would like a group appointment for an evening of professional spiritual mediumship. Mediumship Readings can be done on the phone. Read the above article and if you would like to make an appointment then contact us.